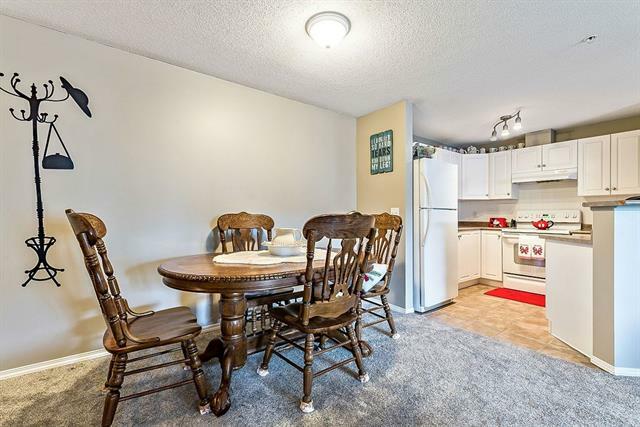 Perfect location to own your first home, or for a sound investment property. 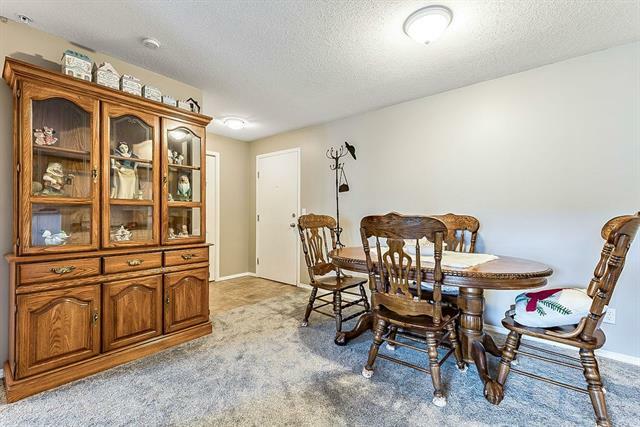 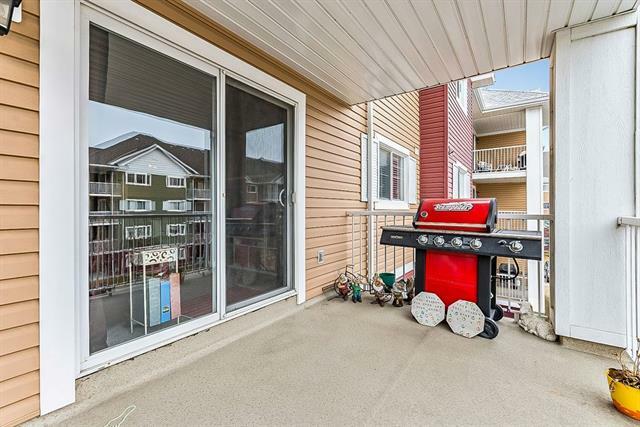 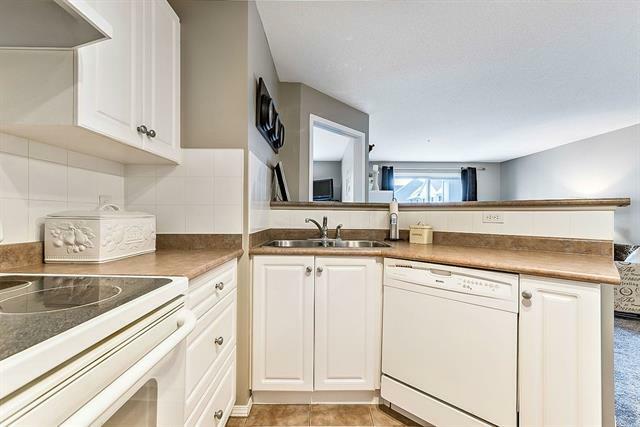 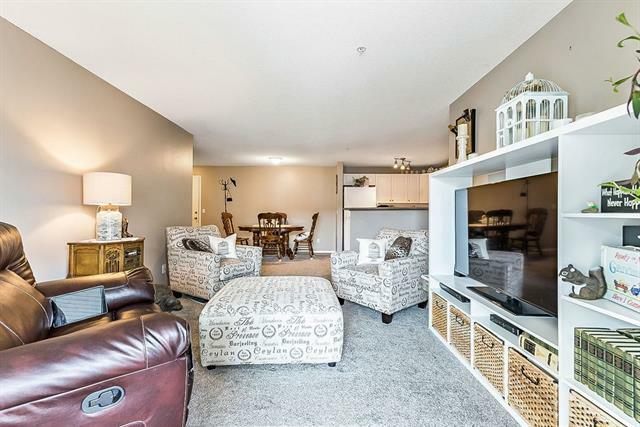 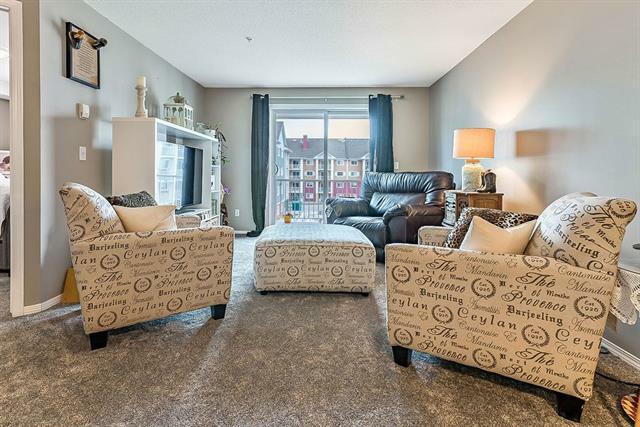 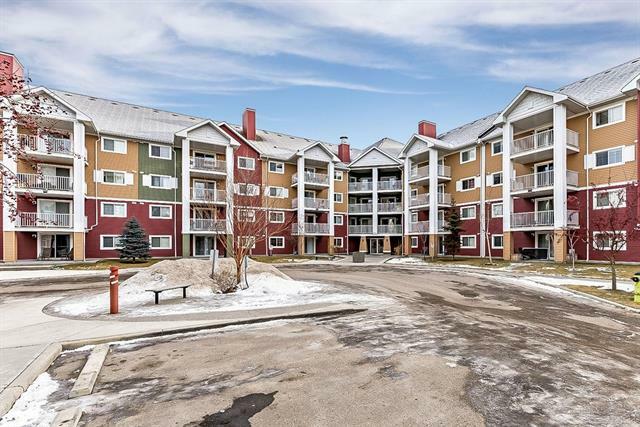 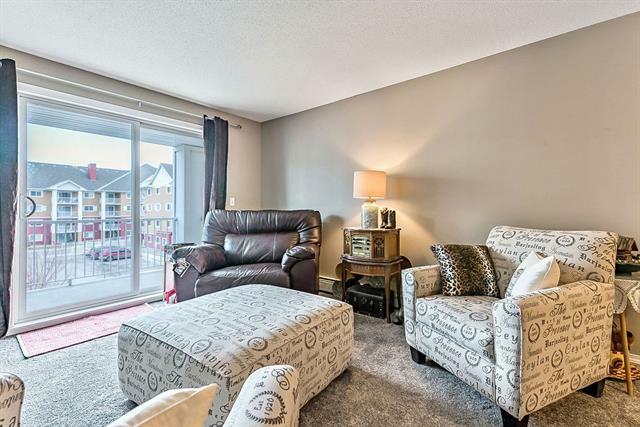 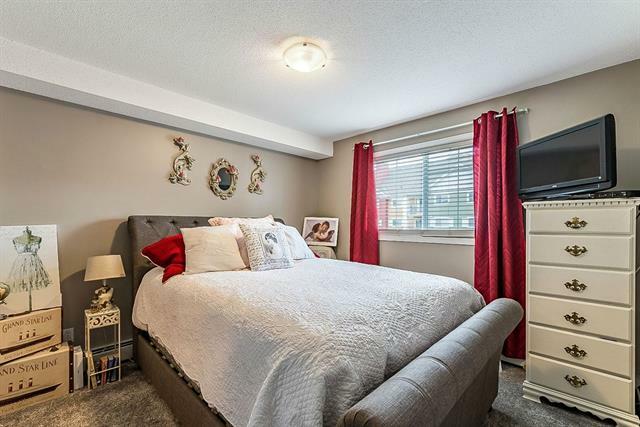 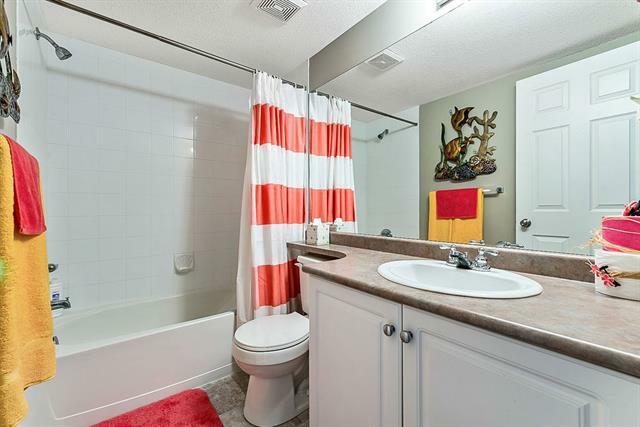 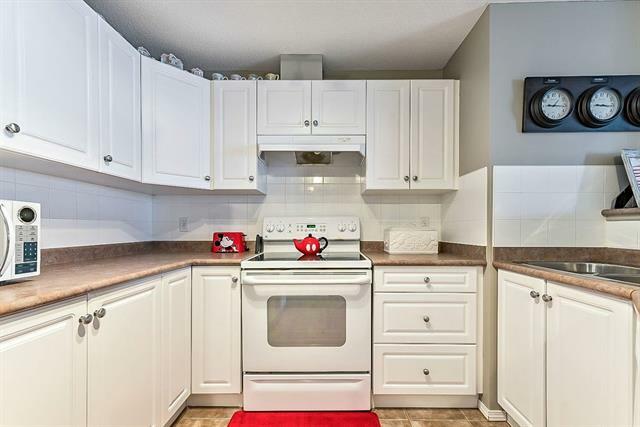 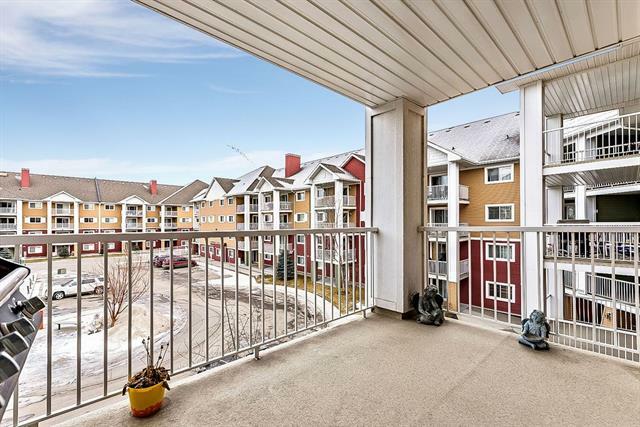 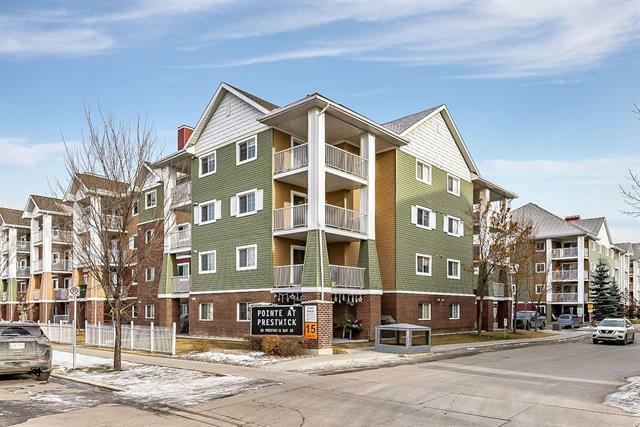 This inside facing 3rd floor unit offers the convenience of shopping, restaurants, rapid transit and schools all within walking distance, and easy access to Stoney and Deerfoot Trails. 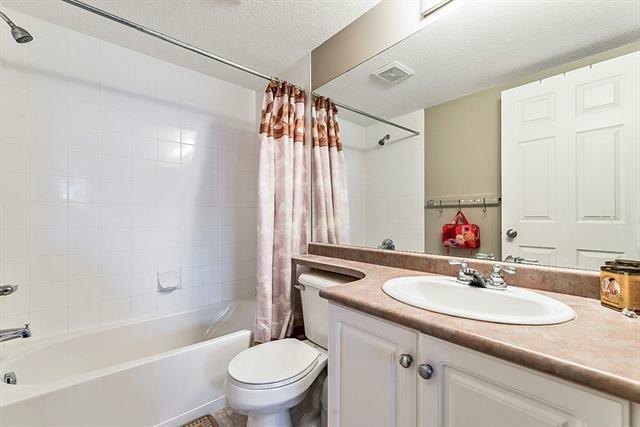 New flooring (2018) in living area and bathrooms. 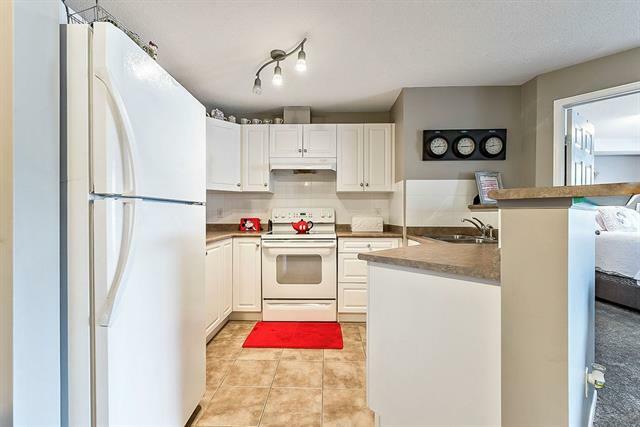 Bright white kitchen with breakfast bar overlooking the generous living area. 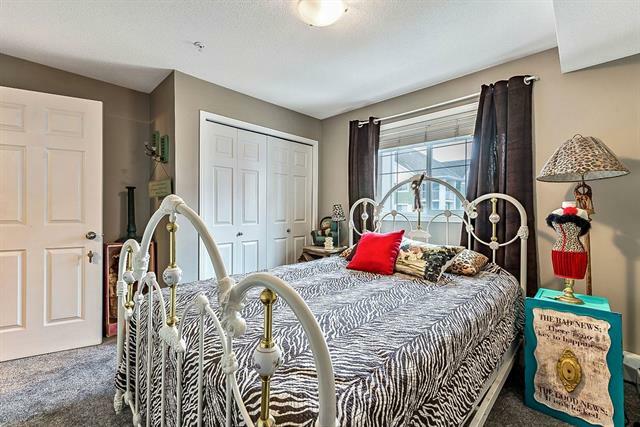 Bedrooms are on opposite sides of the unit for privacy. 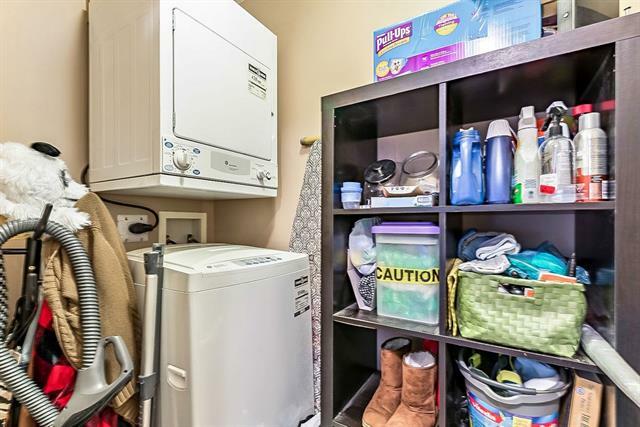 Convenient in-suite laundry and storage. 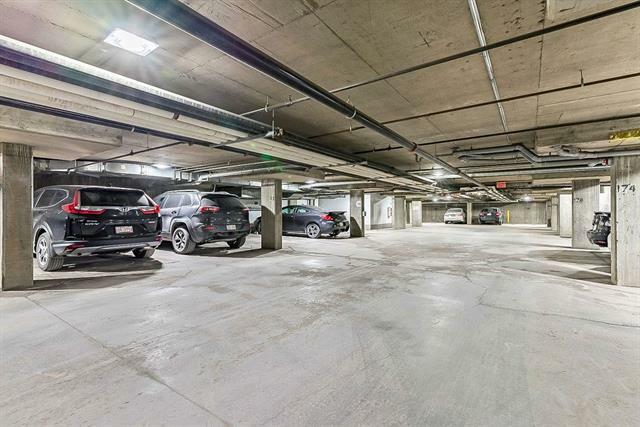 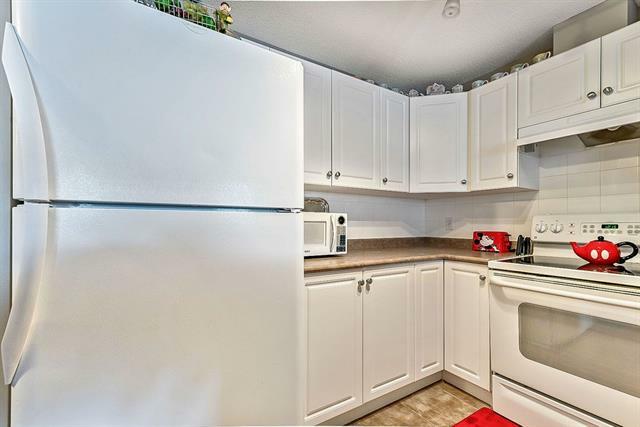 Heated and titled underground parking completes this super opportunity to own instead of renting. 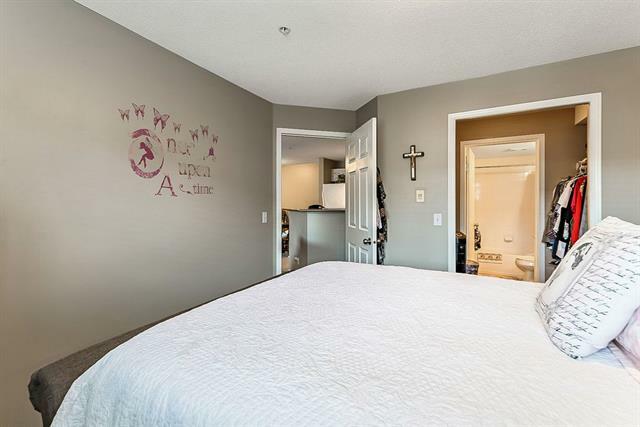 This property is listed by CIR Realty and provided here courtesy of Puma Banwait. 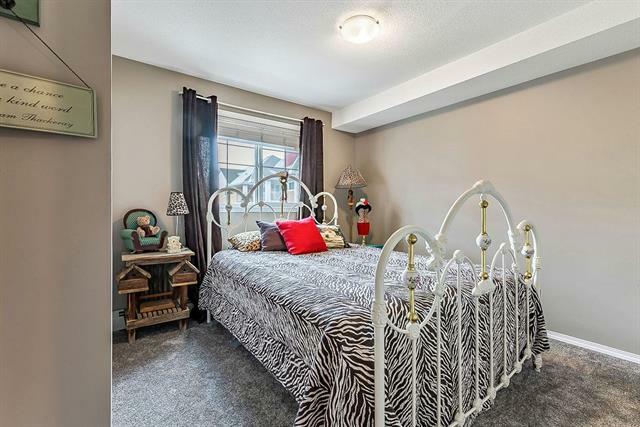 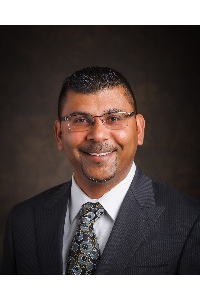 For more information or to schedule a viewing please contact Puma Banwait.